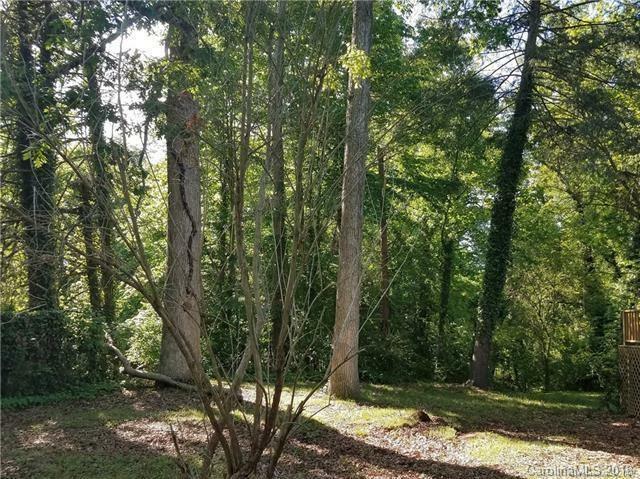 Level Montford lot on a quiet street surrounded by historic and newer homes. Located in Montford Hills just outside of the Historic District allows for Design freedom. Close to downtown and Historic Monford. Buyer to verify all utilities.